We can explain how you can make your own drinks for things growing around us in our area. 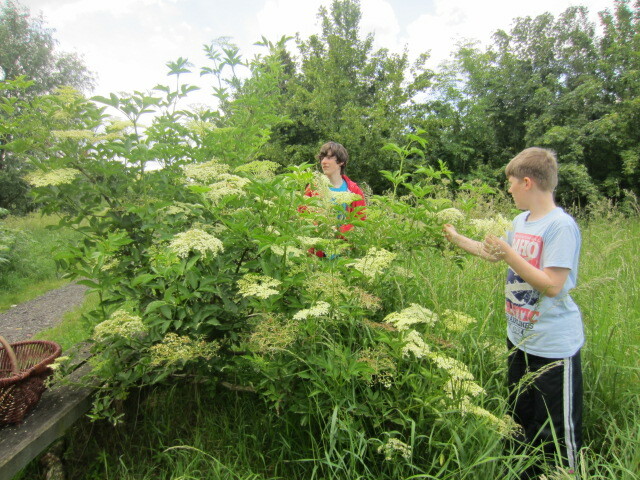 Bring a container if you wish to take any elderflower home. All ages welcome. Children should be accompanied by an adult. Please Note: This session replaces the usual Wednesday 4-5pm youth session at Dagenham Library. 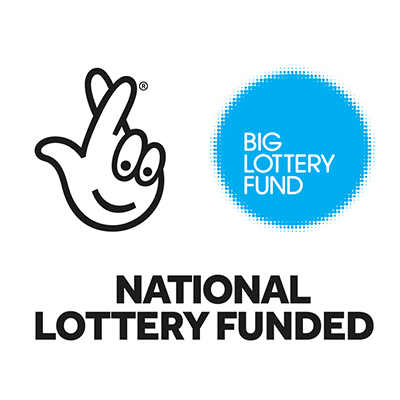 The regular Youth Workshop sessions recommence on Weds 3rd June at Dagenham Library 4-5pm. Meet at the Millennium Centre at the country park at 1pm. Bring a picnic and and blanket. If bad weather we can eat inside the centre. Wear suitable clothes and shoes for a country walk in the English summertime, ideally long sleeves / trousers as we may be walking near prickly bushes etc. Available off of Dagenham Road, follow signs to Cemetery then turn right into Millennium Centre/ Eastbrookend Car Park. The country park is accessible every day of the year from sunrise until dusk. Access points consist of squeeze barriers and gates accessible through the RADAR scheme. There is a solid bound gravel footpath network across the country park. Please contact the Parks and Countryside Ranger Service for further information on access. Turn left and downhill out of Dagenham Heathway station to bus stop. Bus number 174 – ask for the Eastbrookend Country Park stop. Cross road using pelican crossing.